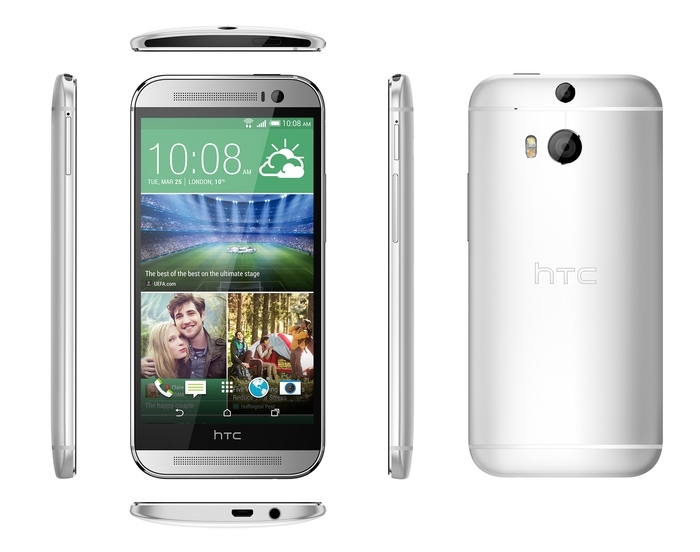 Android Revolution | Mobile Device Technologies: HTC One (M8) gallery and more details! The HTC One (M8) launch event is over, yet we still are very excited! 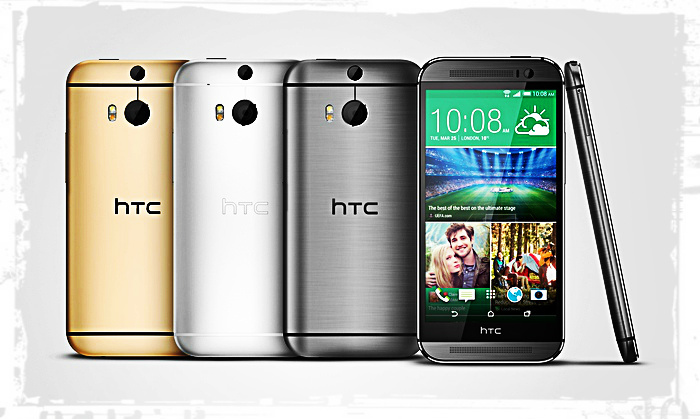 It seems that HTC did it again – right from this place I’m telling you – this will be the best smartphone of the 2014! 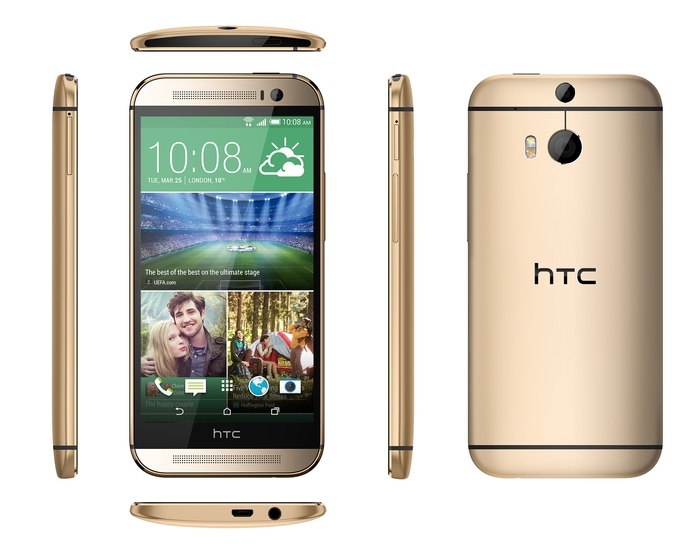 As you can see HTC One (M8) comes in a 3 colours - Gunmetal Grey, Amber Gold and Glacial Silver. Personally I love the first one - Gunmetal Grey. It looks gorgeous! 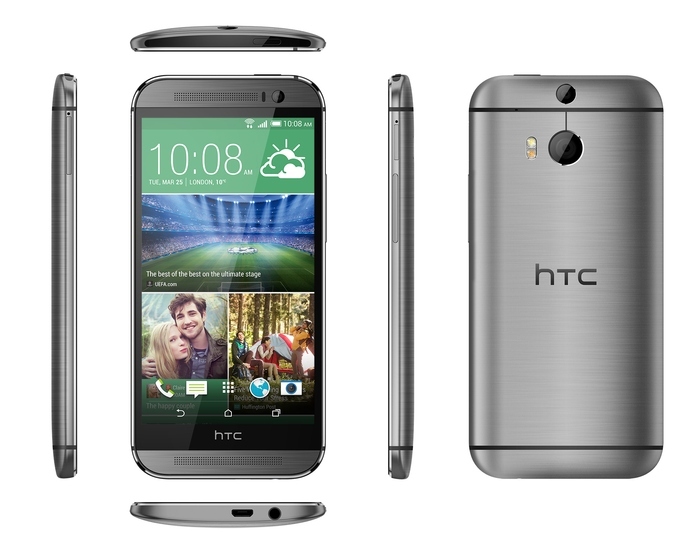 A more refined design: it's 90% metal now, with the metal wrapping up the side (the HTC One was 70% metal). The gunmetal grey is simply gorgeous and has this great texture to it. The entire phone is more solidly constructed. Bigger Battery: with a 2600 mAH battery, it lasts longer. Bigger Storage: Yes, it's true, there is a microSD slot in there, and it supports up to 128 GB of storage. How's that for mind-blowing? Bigger Screen: 5 inches is a nice size; not so huge like the One Max, but noticeably bigger than the 4.7 inch screen on the HTC One. Better BoomSound: The audio quality from the dual-front facing speakers on the HTC One was great...but you wouldn't believe how much better the new HTC One (M8) sounds! Richer, fuller audio with a wider sound. It's 25% louder, yes, but the audio quality is dramatically better. A Better Camera Experience: It's a 4 megapixel UltraPixel sensor, but we switched to a new provider for the sensor, completely addressed the pink tint issue, added a second sensor to get depth/spatial information (which allows for some great camera effects). Image quality is simply better. 2.0 um, sensor size 1/3”, ƒ/2.0, 28mm lens. HTC ImageChip 2. 1080p Full HD video recording with HDR video. Secondary camera: capture depth information. Front Camera: 5MP, ƒ/2.0, BSI sensor, wide angle lens with HDR capability, 1080p Full HD video recording Gallery with UFocus, Dimension Plus, Seasons, Foregrounder, Image match.